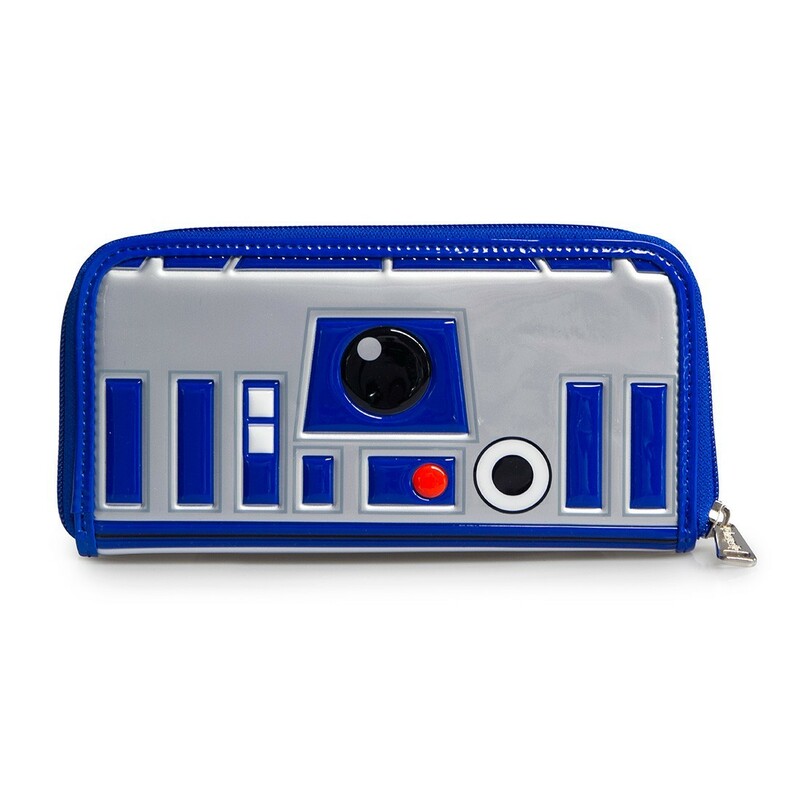 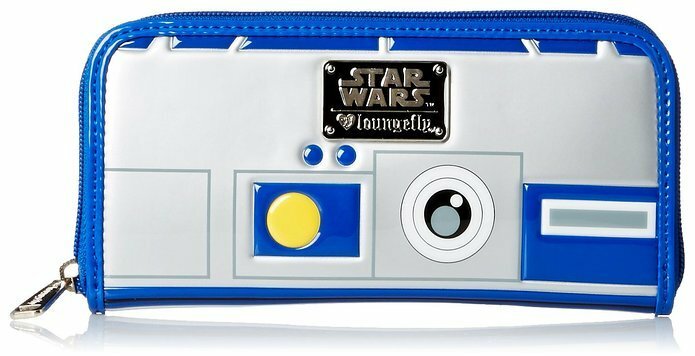 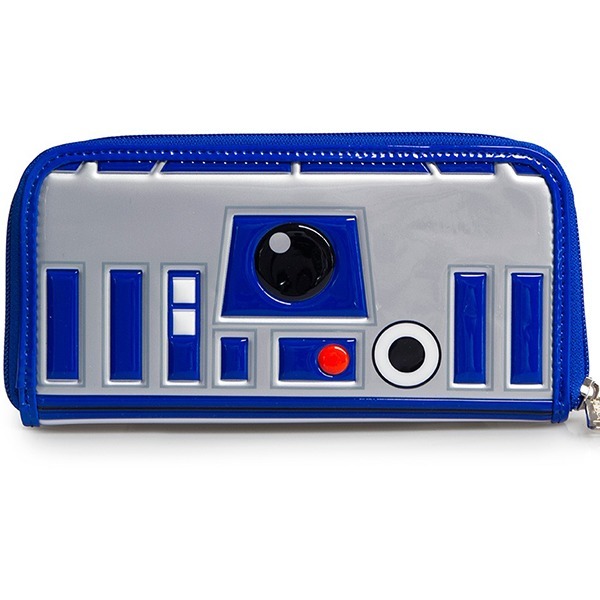 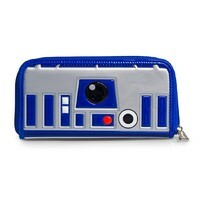 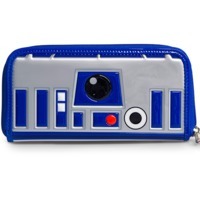 This R2-D2 Wallet is sure to make you the envy of all the other droids! 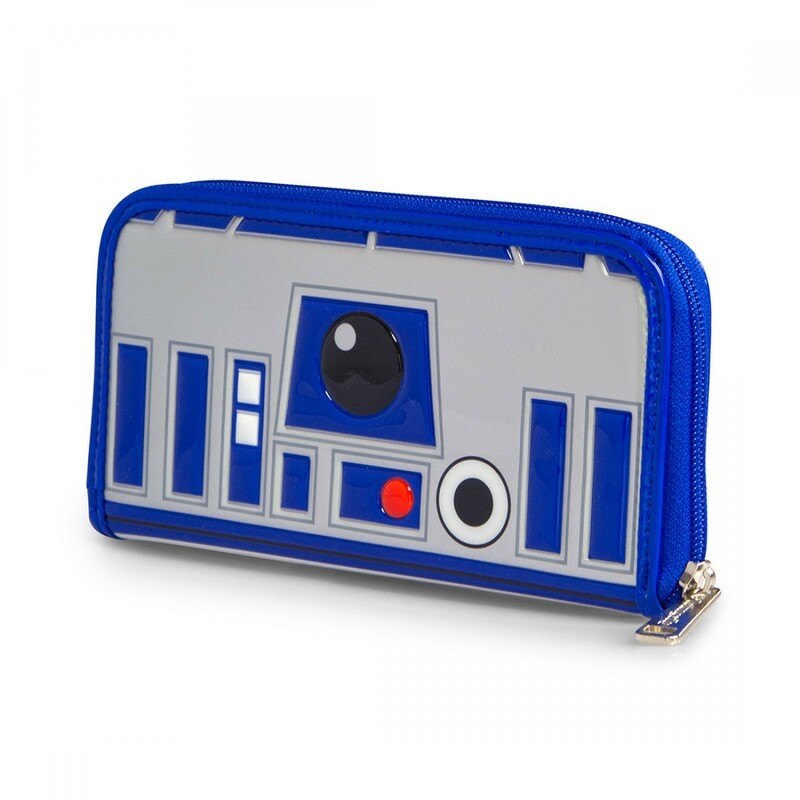 Fill this wallet with enough currency to get you back to the homeland Naboo. 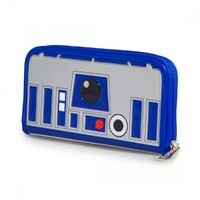 Measurements: W: 8" X 4"